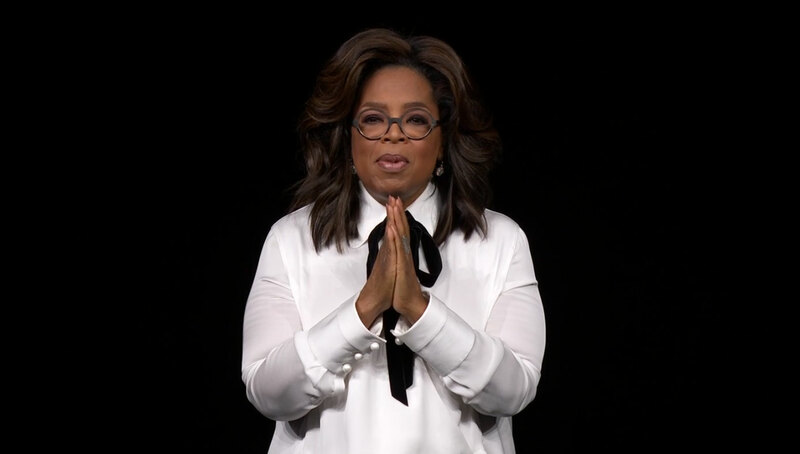 Steven Spielberg, Reese Witherspoon, Jennifer Aniston, Jason Momoa and Oprah Winfrey attended the event to talk about their original projects that will appear on Apple TV+. “I’m so grateful to be here today,” Spielberg said. Witherspoon and Aniston were joined by Steve Carell to reveal details about their series, while Momoa will work with Alfre Woodard on a project called See. 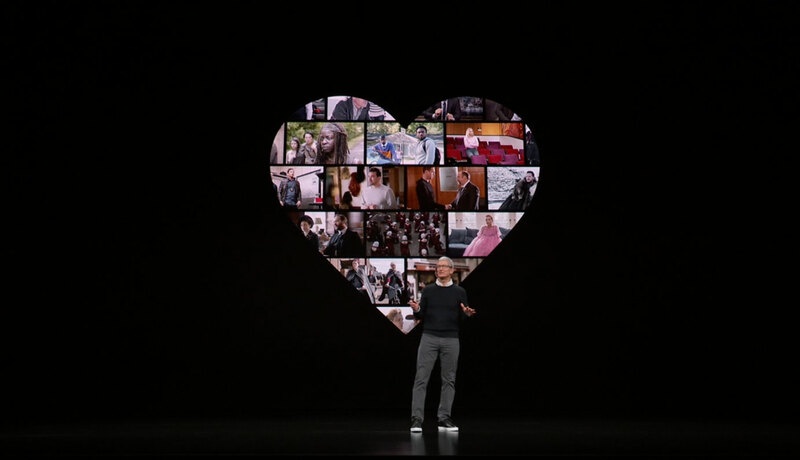 “Today we’re excited to extend our services even further to make them even more entertaining, more useful and more informative,” said Apple chief executive Tim Cook at an event held at the company’s headquarters in San Francisco. Apple TV+ is set to launch in more than 100 countries in autumn and will be available within the existing Apple TV app. Users will also be able to access content from other channels and providers, such as HBO and Amazon Prime. 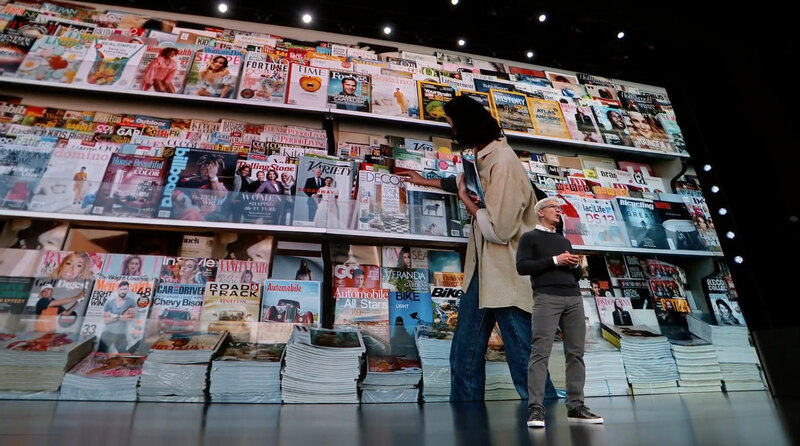 Apple also announced a new subscription-based magazine service, with access to more than 300 US magazines for 9.99 dollars (£7.58) per month – a UK launch is set to follow in autumn – as well as Apple Arcade, a subscription gaming platform for mobile, desktop and living room, with over 100 new and exclusive games that will also be released in autumn. Its star product, the iPhone, remains a triumph but recent numbers have shown a fall in demand, while its services, which include its Apple Music streaming app, are growing. The last quarterly results revealed that revenue from its services business jumped 19%, from 9.1 billion dollars (£7 billion) to 10.9 billion dollars (£8.3 billion) year-on-year.